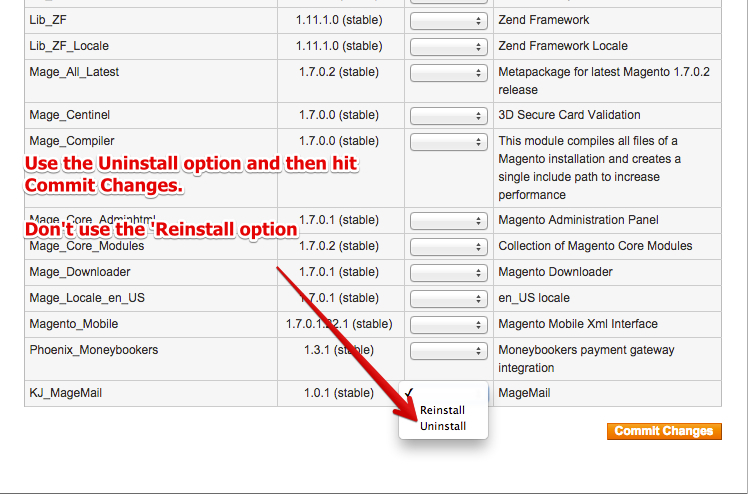 1- First, you have to uninstall the existing module. 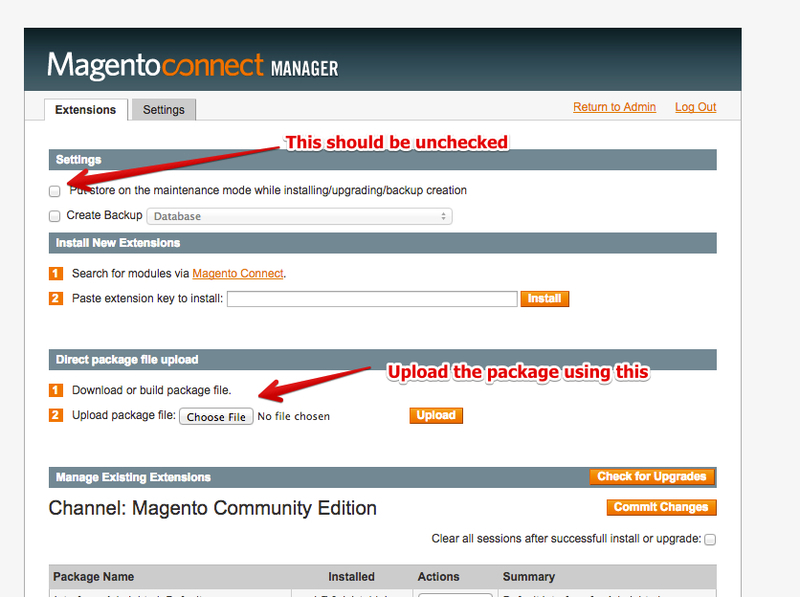 2- Make sure to uncheck the *Put store on the maintenance mode* checkbox. If you don't, and if there are any hiccups with the install, it will take your store down. 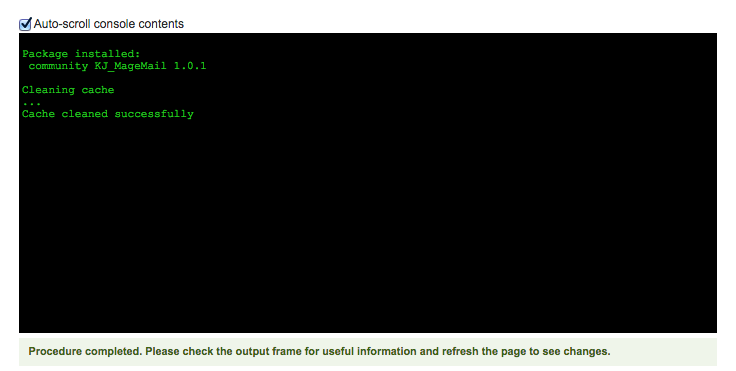 3- Now download the package and upload it in the *Direct package file upload* section and click *Upload*. 4- In the console check to see that it went through properly.